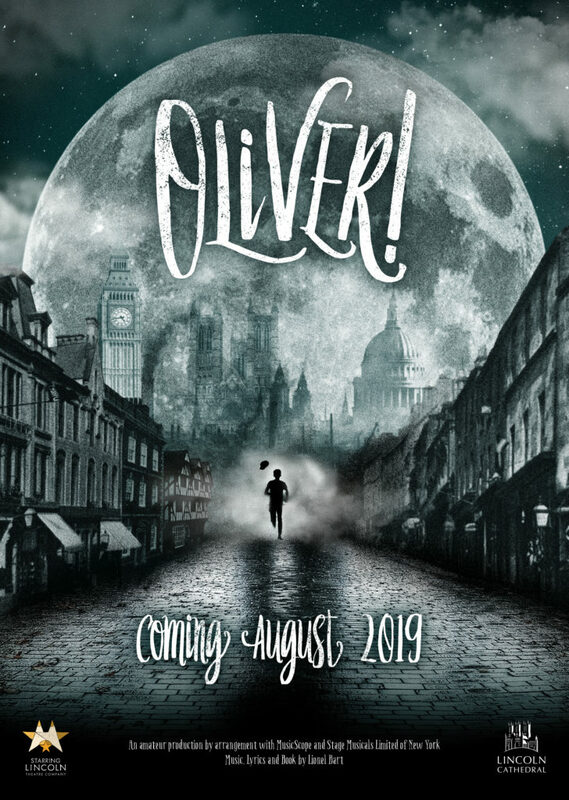 In partnership with the Starring Lincoln Theatre Company, Lincoln Cathedral is proud to announce that following the sell-out performances of Jesus Christ Superstar and Jekyll and Hyde in recent years, ‘Oliver!’ has been chosen as the theatre production for 2019. Auditions for the role of Oliver will take place during November so look out for more details as they are released. For more information, please contact Ben Poole on ben@imperialteas.co.uk or the Lincoln Cathedral events team on 01522 504394.